The best dips, portable snacks, game day grilling recipes, and more—here's everything you need to kick off your pre-game festivities. We've consulted with the experts and they agree: These are the recipes that no successful tailgate party should be without. 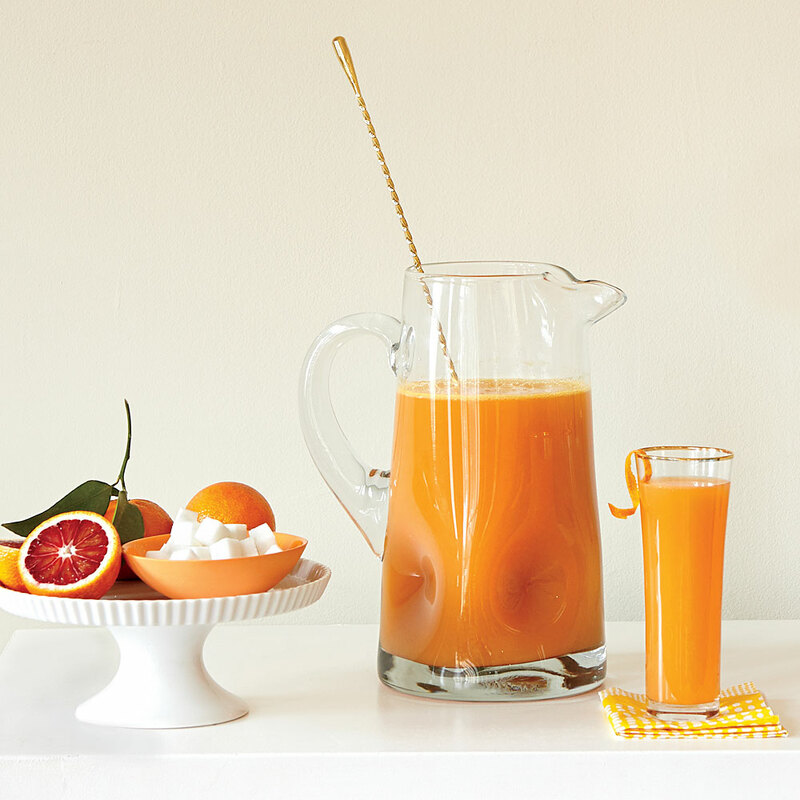 Kick off your festivities with this fun take on the classic brunch beverage. Molly likes to boost her version with harissa, a traditional Tunisian chile paste with a spicy, pleasantly bitter edge. "I just love those flavors," she explains, "and they're not common around Grand Forks, North Dakota. I really like being able to introduce a new ingredient like harissa to my community through a more familiar thing like a Bloody Mary." Look for harissa in cans, jars, or tubes on the international foods aisle or with the specialty sauces. If you can't find it, substitute a few dashes of hot sauce. Garnish as desired with celery stalks, lime wedges, and pickles. 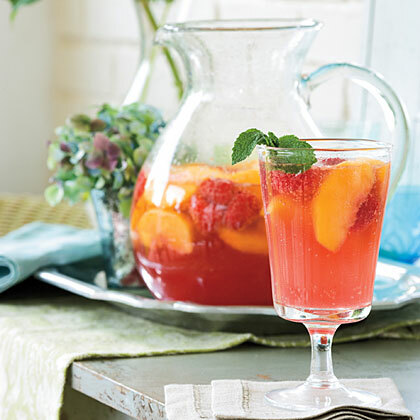 You can combine everything except the club soda a day ahead; give it a good stir before serving, and top off with club soda at the last minute.